According to the CDC, 1 in every 4 deaths can be linked to heart disease and each year 735,000 Americans have a heart attack. Although cholesterol is often focused on as the main culprit of heart disease, research has shown that cardiovascular health is complex and relies on many factors to determine risk. A heart healthy lifestyle is imperative to keep your heart healthy. 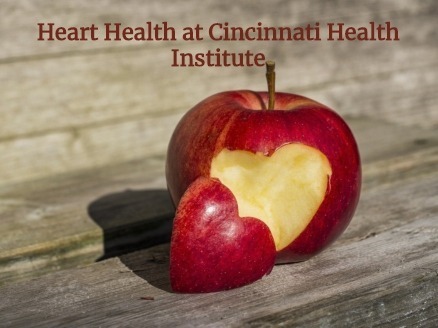 What lifestyle changes can you make to keep your heart healthy? Stop smoking: Smoking is a major contributor to an abundance of health problems, but it is truly bad for your heart and makes recovery from heart problems and other chronic issues extremely difficult. High LDL Cholesterol: While cholesterol is commonly thought of as the culprit for many health issues it is important to keep in mind that it is the LDL cholesterol that tends to be the issue. Traditional thinking is shifting however, and it is no longer considered the main contributor to heart disease. Sometimes dietary and exercise changes can lower this to healthy levels, but as always consult your primary care physician for guidance. Good Nutrition: We can't stress this enough. Eat foods with lots of vitamins, minerals and antioxidants. If you know there is an area you are lacking, then supplement! Exercise and Weight Loss: Physical activity and getting your weight to a healthy level will take your heart health to new levels. Don't Stress Out: Stress has been linked to heart disease. It is important to lower your stress levels to achieve optimal heart health. Check out Desbio's line of heart healthy products below. They use the power of three to heal: botanicals, nutraceuticals and homeopathics address the whole person from different perspectives for a comprehensive approach to health conditions. 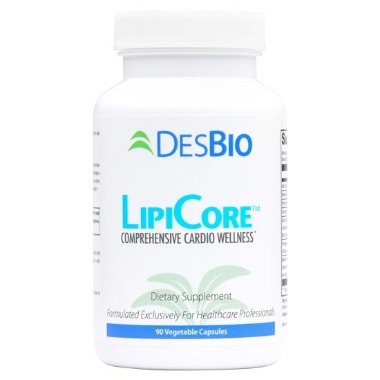 LipiCore is a comprehensive cardiovascular wellness formula with a host of proven natural, botanical and nutritional ingredients including red yeast rice, berberine, coenzyme-Q10, Mervia, and pomegranate extract. 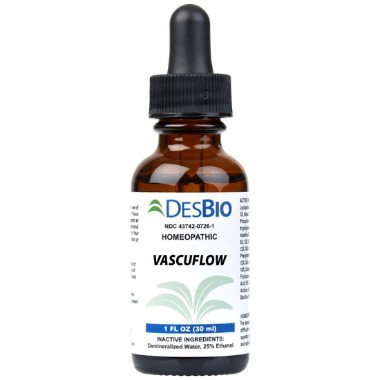 Vascuflow is a homeopathic that can be combined with LipiCore for cardiovascular wellness. 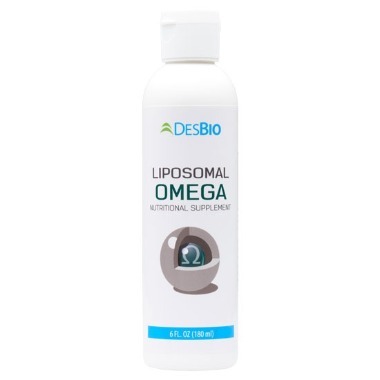 Liposomal Omega utilizes algae-sourced DHA in liposomal form for optimal absorption and bioavailabiltiy. 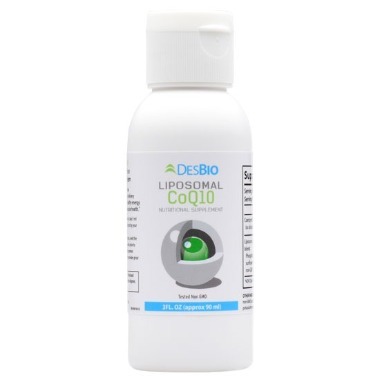 Liposomal CoQ10 puts the power of CoQ10 in a liposome for maximum absorption and bioavailabilty. CoQ10 is critical for supporting mitochondrial health and may also support heart muscle function.